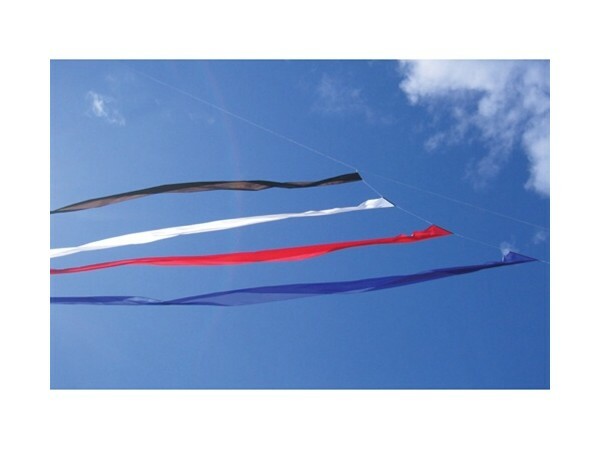 These Banner Tails can be added to the flying line for an impressive sky show and are also excellent stabilizers. 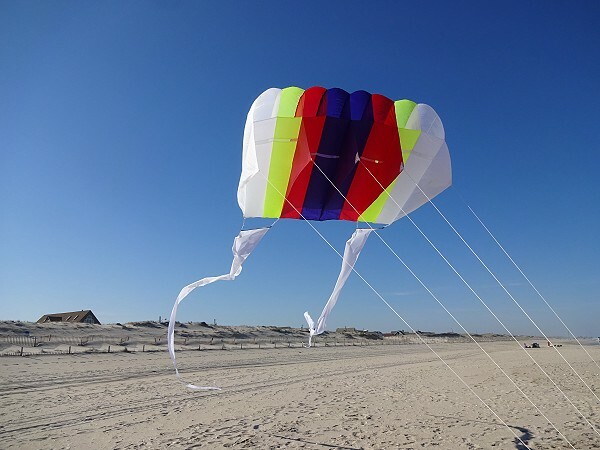 Used with the Large Power Sled 24 or in multiples on other kites, the 25ft Banner Tail makes adds to stability in strong winds as well as creating a flowing serpent effect. Available in White, Black & Blue.